The co-founders of the popular Instagram photo-sharing app which was previously purchased by the Facebook Inc. have recently announced that they'll be leaving the platform. 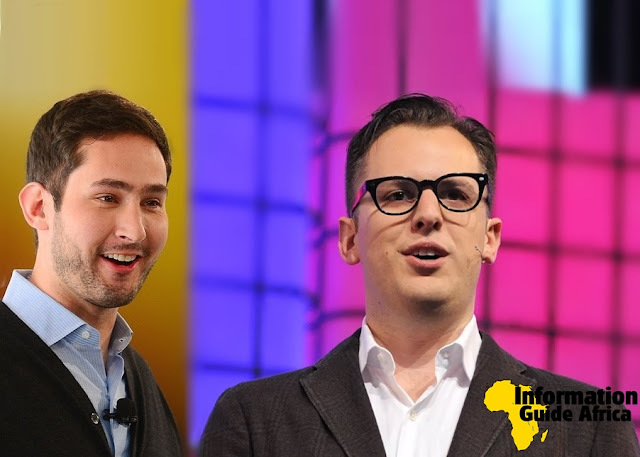 Kevin Systrom and Mike Krieger said they'll be setting a new test for the parent company as it works to quell mounting turmoil. According to Kevin, he said that he and Mike are grateful for for the years they've been with the Facebook team. He said this last Monday, in a statement following a report on the departure in The New York Times. They said they'd be taking some time off to explore their curiosity and creativity again. 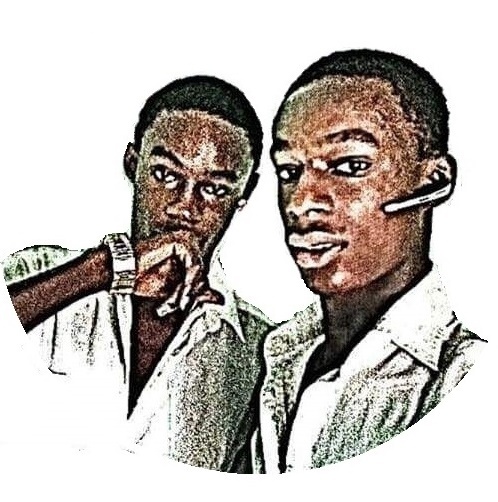 Mike and Kevin created the photo-sharing app in 2010 and took the roles of Chief Technical Officer (CTO) and Chief Executive Officer (CEO) respectively. On the issue, the Facebook CEO, Mark Zuckerberg praised the departing Instagram leaders for “their combined creative talents,” saying that he had learnt a lot working with the duo. Anyway, let's keep the watch on them for the next big plan.